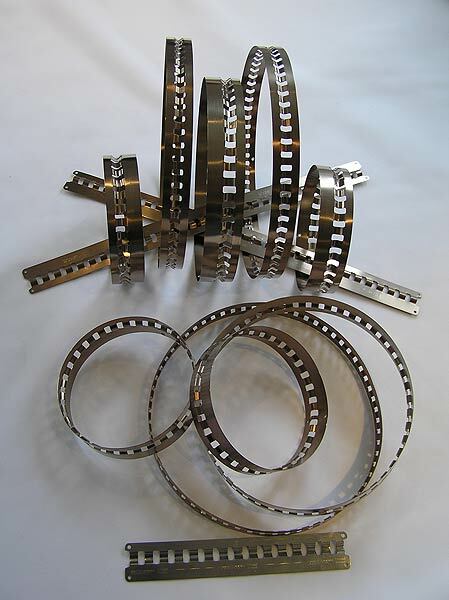 Salpark manufacture snap rings and spring bands from stainless steel and from carbon steel sometimes called "blue" steel. 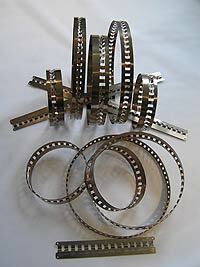 Wire rings, anti-collapse and "GAF" type are manufactured from stainless steel and galvanised wire. Salpark also produce the patented PROSNAP profile snap ringa new concept in the dry filtration sector. Salpark have customers throughout the world and have experience in meeting transport deadlines and of conforming with any specialised shipping regulations and requirements. Salpark have many years of experience in arranging and booking air and sea transport across the world. Alternatively, we are happy to co-operate with, and to make all the necessary arrangements directly with appointed shipping agents.